Generators are normally used where there is likelihood that the load cannot be off for any length of time or in areas where the mains supply is less than reliable. Life Safety Systems such as Mechanical Smoke Extraction often require Generator support. Any company that will suffer significantly from long-term power outages would benefit from a generator installation. If being used to support a UPS or rectifier as part of the load, the generator and control system should be carefully selected to avoid compatibility problems. 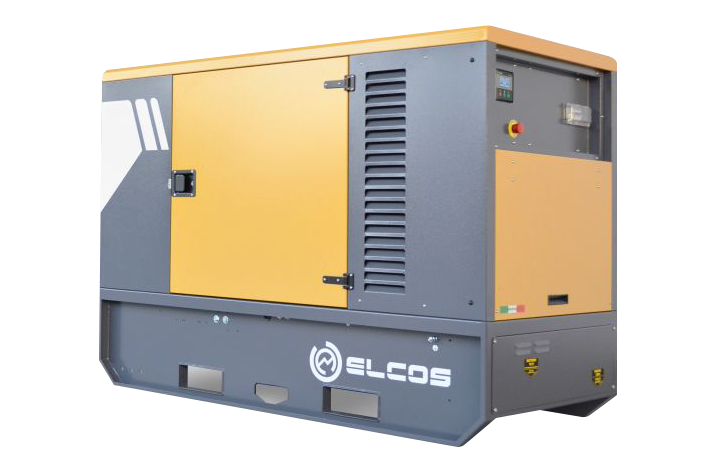 We offer enclosed Generator Sets only which are normally installed external to the building. Gensets produce noise and fumes so local regulations & neighbours have to be considered. Gensets without UPS will see load go off under mains failure – genset starts – load comes back on. Generator sets will run as long as there is fuel in the tank. Picture shows indicative 37 kVA Generator but units up to 400 kVA can be supplied.